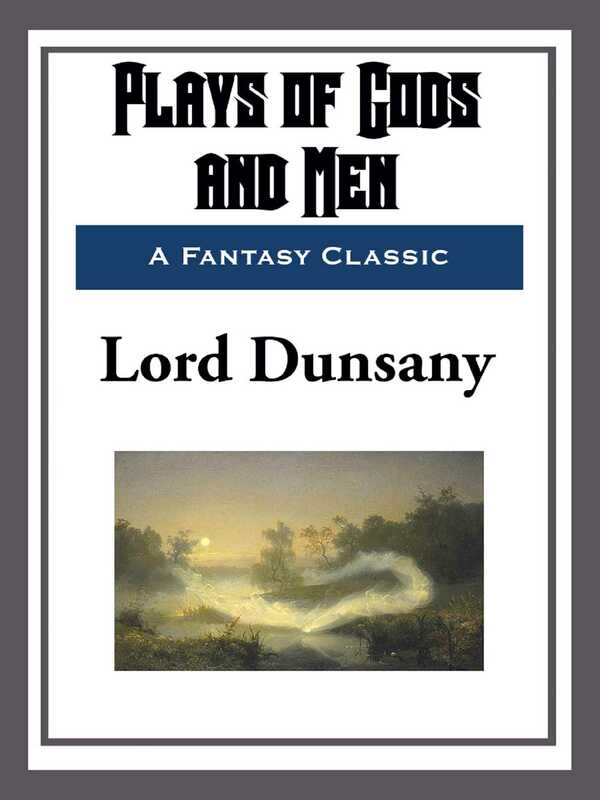 Lord Dunsany was one of the most influential fantasy authors of the twentieth century. In addition to his famous fantasy stories he was also an accomplished playwright. Collected here are four of his plays: 'The Laughter of the Gods', 'The Queen's Enemies', 'The Tents of the Arabs', 'A Night at an Inn'. Fantastic settings combined with vivid characters make these plays most memorable.